Jim grew up in Northeast Philadelphia and attended Father Judge High School. After high school, he attended West Chester University where he majored in education and worked part-time as a bartender during the summers in North Wildwood, New Jersey. Jim became interested in DJing from watching the DJs in North Wildwoood. While back at West Chester, Jim organized several social events and was always in control of the music. After college, Jim landed a teaching job at a high school in Bucks County where he continued to organize events as a class advisor, mainly concerned with major school events such as proms. That is how Jim learned about Synergetic, and not long after, he began his DJ career with us. Jim is very enthusiastic and personable; it seems as if wherever he goes, there is someone there that knows him. 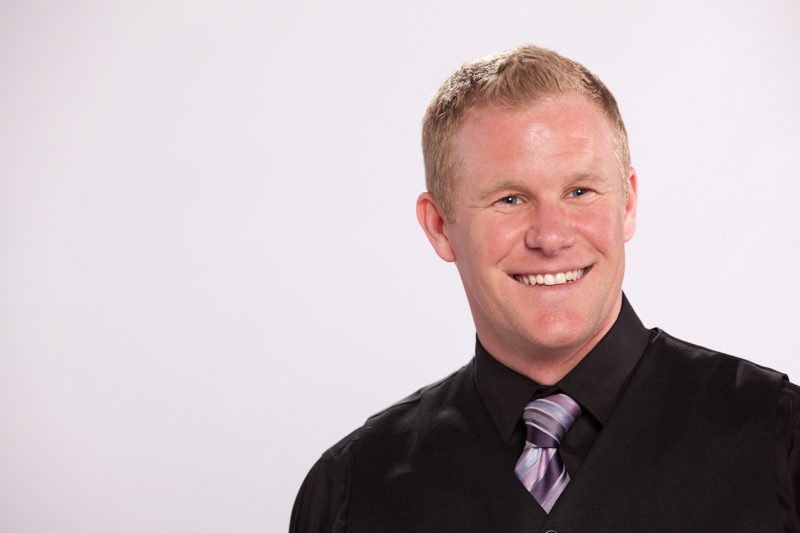 When he is not teaching or DJing, Jim enjoys working out, training for events (In 2011, Jim completed the PA Tough Mudder), he is an avid Philadelphia sports fan, and he plays soccer for teams around the area. Jim enjoys a variety of styles of music which he combines in great dance sets when he spins at events. He always tries to go over and above his duties as a DJ to make sure your event is the best that can be. Jim’s goal at the end of every event is for the crowd to scream “One more song!” over and over. “If I do not hear that, I feel like I did not do my job to the best of my ability,” Jim said.